Lumpectomy or Mastectomy? That is the question. The answer will be different for everyone and should be discussed with each patient’s caregivers. Surgical removal of the breast entirely. Surgical removal of a large portion of the breast. Local surgical removal of the cancerous tissue (later followed by a course of radiation), an approach known as Breast Conserving Therapy (BCT). Deciding on the best surgical option for you, is only part of the total course of treatment. In many, if not most, cases, a course of radiation therapy is also something that the caregivers will review with the patient. There are many different forms and approaches to the delivery of the radiation. Some approaches involve invasive devices while others do not. Some are image-guided while not others. The duration of therapy, as well as toxicity and cosmetic outcomes of various radiation therapy approaches, vary substantially. The key is to arrive at a treatment that is best for your individual needs, both medical as well as lifestyle related. It is always best for a patient to become familiar with the options that apply to her personal needs. While there are many additional treatment variations which may involve chemotherapy, hormones, cryotherapy and the like, the options above tend to be the primary approaches clinicians will take in determining a course of treatment. Learn more about the advantages and disadvantages of having a lumpectomy vs mastectomy here. Cancer.org has compiled an excellent list of questions to help women researching which option is best for them, which can be found here. Print this list of questions when visiting and speaking with your radiation oncologist and breast cancer team. The questions above may help you when going to speak with your radiation oncologist. 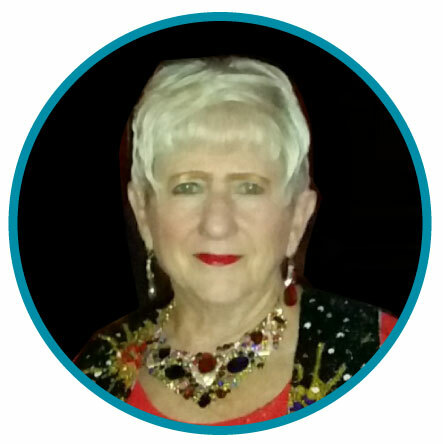 If you and your doctor decide Breast Conserving Therapy (BCT) is the best option for you, you may be a candidate to receive a non-invasive, image-guided approach known as “AccuBoost” or Non-Invasive Image-Guided Breast Brachytherapy (NIBB) as it is often referred to in clinical literature. 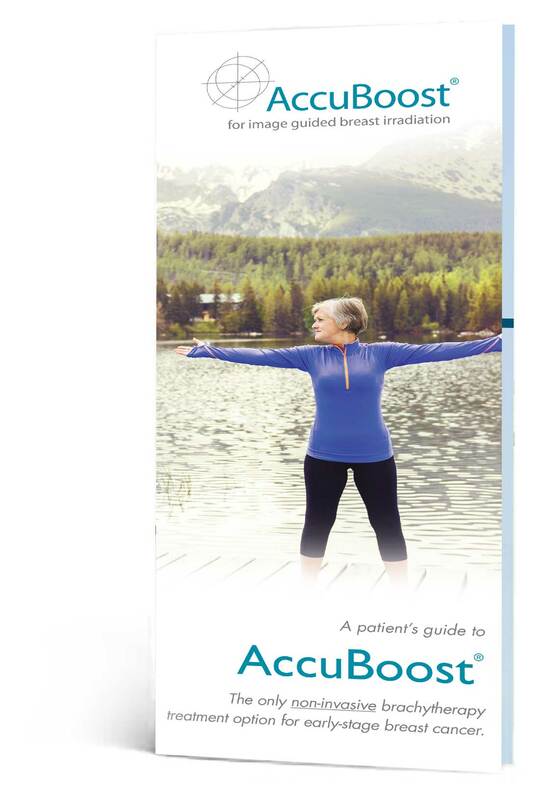 Learn more about AccuBoost for Breast Conservation Therapy below.